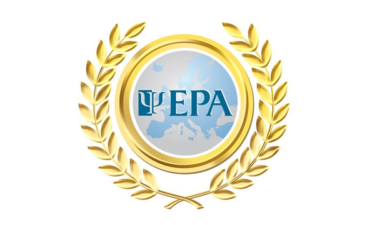 EPA 2019 prizes and awards - Apply now! 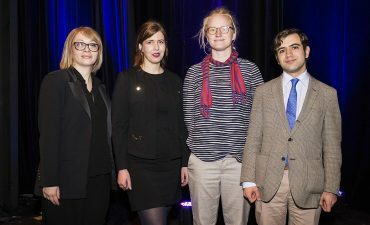 The EPA is pleased to announce that the application process for the 2019 Research Prizes and Scholarship Programme is now open! The EPA will award Research Prizes of €2000 each to early career psychiatrists working in the WHO Europe region, who have published the best scientific papers in 2018 in selected categories. One of the categories will highlight the best scientific paper accepted for publication in European Psychiatry Journal in 2018. Selected candidates who attend the Opening Ceremony of the EPA Congress on 6 April 2019 will also be reimbursed up to €500 for travel and accommodation costs, upon presentation of original receipts and documentation. Visit the Research Prizes page for more information about the prizes and eligibility criteria and apply by 23 October 2018! This programme is open to early career psychiatrists who are either trainees or within 5 years of completion of specialist training in psychiatry. 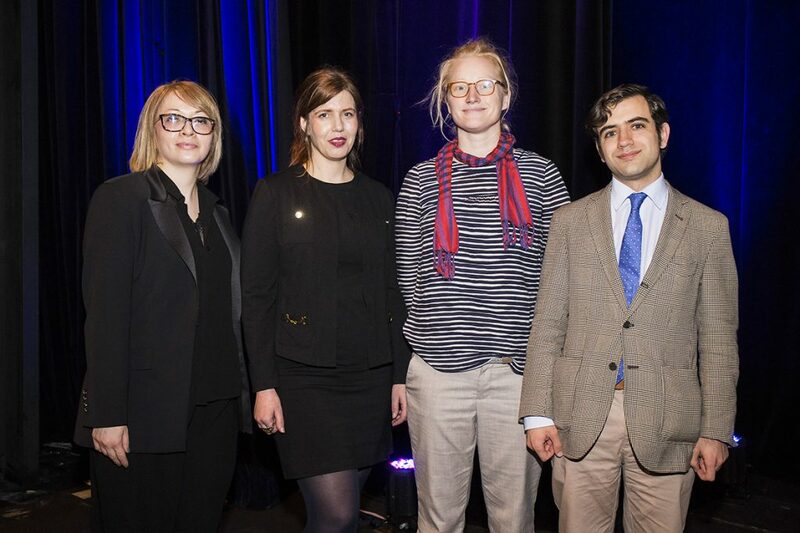 Selected candidates for the EPA Scholarship Programme will receive 2019 European Congress of Psychiatry registration, travel and accommodation, event invitations and other exclusive advantages. Early career psychiatrist or trainee candidates must be working in countries of the WHO Europe region. Visit the ECP Scholarships page for more information about the Scholarship Programme and eligibility criteria and apply by 23 November 2018!